It is a very good saying; You are what you eat. It means whatever food and diet you provide to your body, same your body reacts upon and mends the same. During the time of our grandparents and their elders, most of the people were healthy and strong. Today’s graph looks little twisted! Today most of us are unhealthy or either suffering from some kinds of ailments.Isn’t it the decline of human race! Among all the living beings, humans are considered as the most intellect and the most advanced ones. It is a thing to taunt, being intellect our activities are much worse than animals. As discussed, whatever you eat; same thing impacts your body hence your metabolism and body structure reacts to the same. On a daily basis, unknowingly we consume such foods; that we think to be healthy but are not so. Doesn’t matters what your food type is; Western or Indian! Well, by the tea and coffee details given following you will be shocked and will say- O my God, which kind of food I preferred to be healthy! 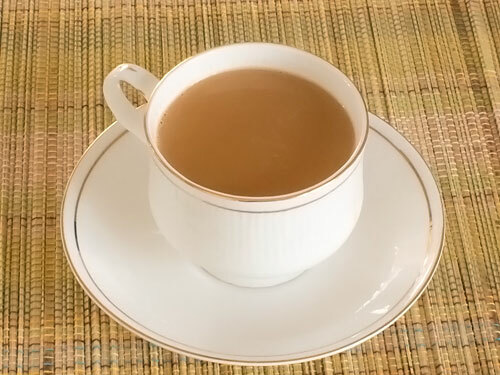 Tea is one of the most widely consumed drinks. It is taken mainly as a hot drink for its stimulating effect. The most active alkaloid principle in tea is caffeine. This is an addictive drug similar to cocaine in as much as it stimulates the central nervous system. These effects are short-lived but it has been observed that they lead to withdrawal symptoms of irritability, lethargy, headaches, anxiety and insomnia. This shows that it is quite a strongdrug to constitute a potential health hazard. It is believed that almost a billion cups of tea per day are consumed all over the world. In India, even slogans like Roz chai piyo, Bahut din jiyo were invented by the vested interests to mislead common people to believe that tea gives strength and vitality. There are many people who are habituated to drink tea as 4-5 cups a day. Those guys are very badly hunted and their metabolism gets slower day by day. Following are the harmful effects of tea. Tea also causes Premenstrual syndrome as people who usually drink 1- 4 cups of tea everyday as likely to have Premenstrual syndrome than the non tea drinkers. Just after getting from bed, many of us are habituated to have a cup of coffee. Most of the coffee’s pharmacological impact comes from its high concentration of caffeine a psychoactive drug of great power, and the most active alkaloid principle in it. This is an addictive drug similar to cocaine in as much as it stimulates the central nervous system. 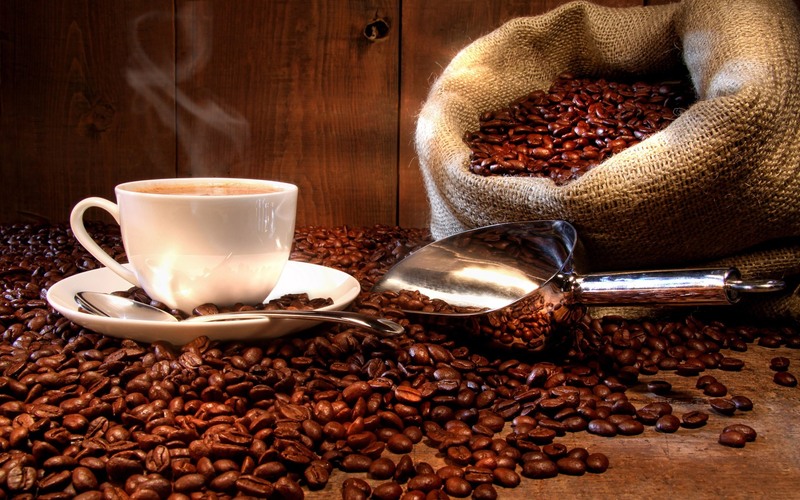 Coffee beans are the seeds of coffee trees that are widely cultivated in the tropics. Coffee is a native to Africa, where it has been cultivated for ages on the slopes of Abyssinia facing the red sea. Coffee is injurious to health. It is a more stimulating beverage than tea, as it contains greater amount of the active alkaloid principle, caffeine. Research studies have shown that coffee drinking has potential health hazards. Some people even experience a post-stimulation letdown that can make them as tired and lethargic as they were alert and energetic immediately after drinking. Following are the listed harmful effects of coffee. It increases blood sugar levels, making it harder for those with type 2 diabetes to manage their insulin. Coffee is highly acidic and is irritating to the gastrointestinal tract. Coffee can bring an dyspepsia. Coffee can stimulate the gall bladder to bring about gall bladder attacks. So now you must have known about the harmful effects of tea and coffee. These are good if you take in limited quantity and for occasional. It turns into a potent poison when taken in larger quantities. Instead of those, you can even take lemon tea or green tea. Those are much better and free from caffeine. Eat well and live well.